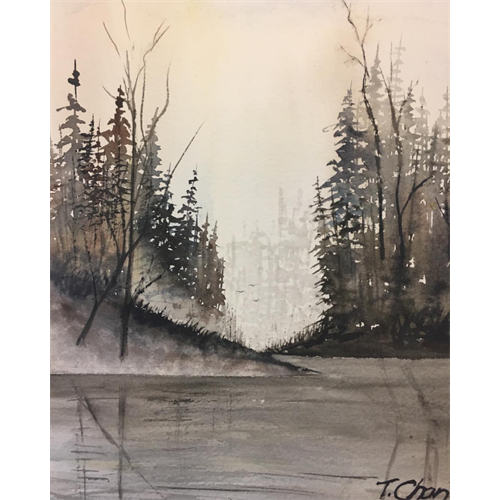 Whether you have attended the Beginner’s workshop with Tom Chan or have simply been exploring the mastery of watercolors on your own, this workshop will expand upon the topics and techniques of the medium established in Tom Chan’s Beginner Watercolor class. 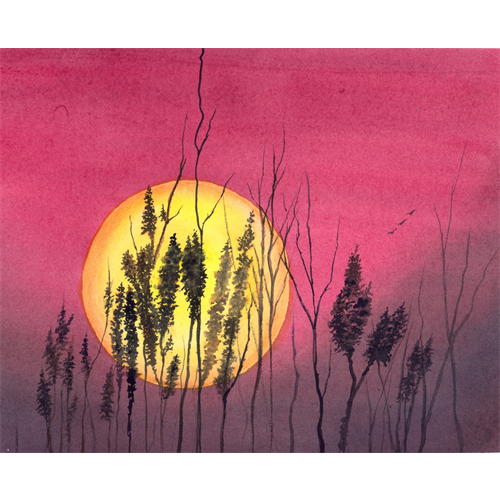 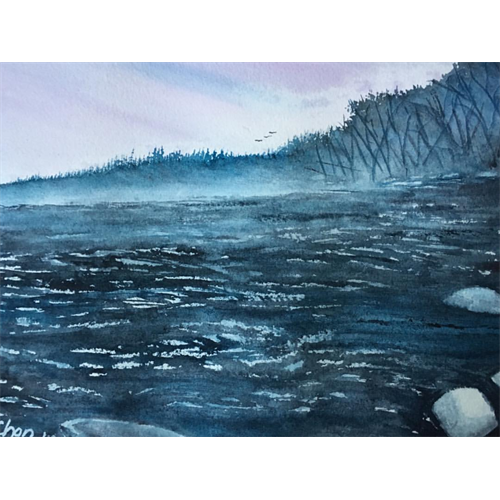 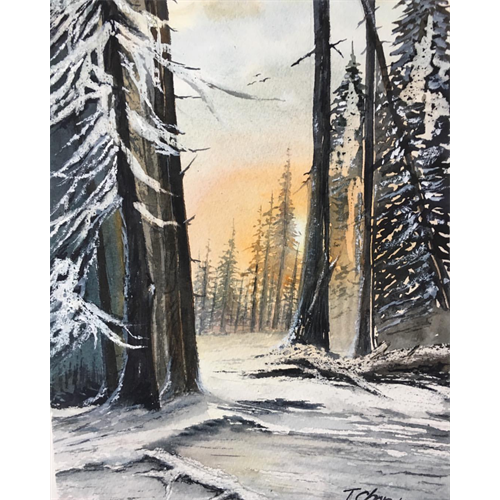 Each session will be catered to help you advance your skills and knowledge of watercolors, so expect to be doing more washes, wet-on-wet, and dry brush techniques to help you find full enjoyment and satisfaction in your paintings! 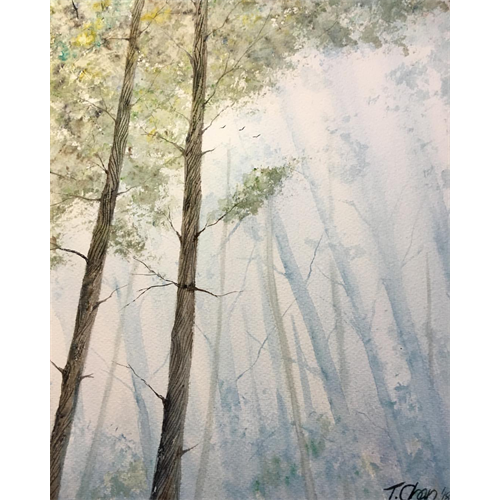 If you have attended one of Tom’s WC Classes previously, please call us or drop by in person for special pricing! 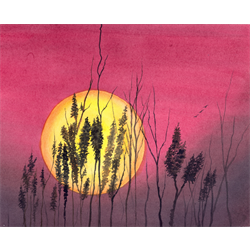 Each kit is created for you and leaves with you!